When you are entrusted with designing a brand ‘recognize and build’ exercise, you are helming a company debut in the corporate marketplace. Adept at chiselling a complete brand experience for clients across the globe, Rehan says that understanding where your client comes from is perhaps as imperative to the exercise as the venture itself. 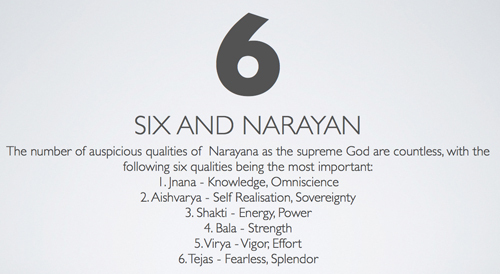 We document one of his Corporate Identity design concepts for the ‘Narayan Group’ in Gujarat that has been hugely successful. A Harrish Ambalal Choksi venture, the Narayan Group is the parent company with several companies operating under its umbrella. Using the nomenclature of the parent firm as a starting point, Rehan researched its roots, wherein lay the solution to the entire branding campaign. Contemporizing the name and lending it a corporate feel without overlooking its innate religious relevance, the design is ultimately an overpoweringly simple form - timeless and pragmatic in its application and approach. 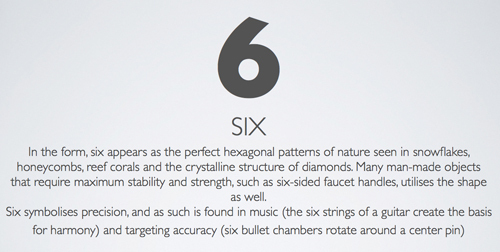 Working in tandem with the name is the philosophy behind it – the circle or energy generator and the structural efficacy of the numeral 6. 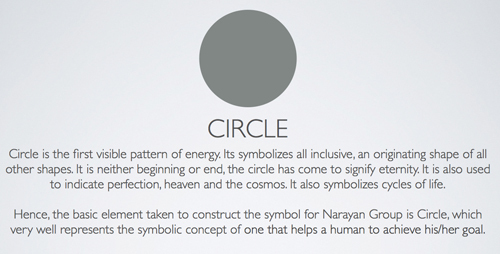 Based on the ‘circle’ and ‘six’, the symbolic construction of the identity is structured to accomplish the concept visually. Implementing his programme with sound research, lots of sketching, brain storming and then coming down to a simplified solution applying techniques and materials, colour, font and fold palette distinctive to the project and its approach, the ‘first look’ easily takes a gestation period of 3-4 weeks. Predictably, success is attributed to the campaign being well-structured from a branding perspective, with a clear vision for the company’s future growth. The key being – scalability and pragmatism in toto.